Reduce the burden of student enrolment for staff and make the process simple for students. 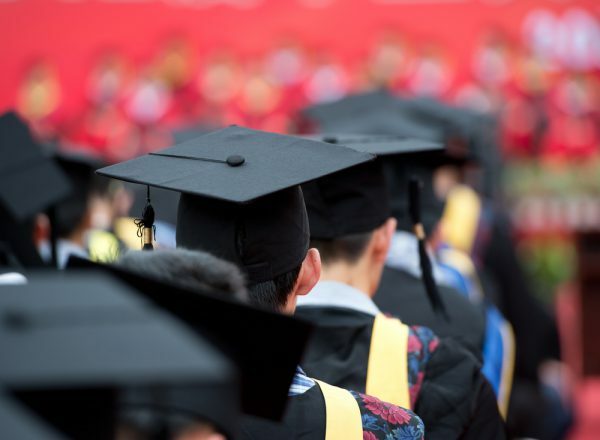 Fraudulent activity within the education sector is on the rise, with fraudulent documents being provided to qualify for entry and obtaining fraudulent student loans. For students, greenID™ helps streamline the enrolment process, so they have the flexibility to enrol anywhere, anytime. This can improve their experience with your faculties, especially if students are in remote locations. And while your students can’t see it, greenID™ can check presented identity documents with the issuer of the document in real time. This can assist with the enrolment process and deter fraudulent enrolments too. By making the enrolment process more cost effective and accurate, you can reduce the administrative burden on staff during peak enrolment periods. This frees them up to engage in other, more important activities. To discuss our education solutions, contact us here.